Richard and I came to Poland in 2001. There was nothing easy about living in Poland at that time. Except the public transportation. That was brilliant and still is. We love it. But, at that time, Poland was a very different Poland. If anyone recalls that era, they will most likely agree. Cooking was always an adventure. And, because I was still a very new bride (less than a year married), I wasn’t the best cook to start anyway. We worked from sun up until sun down—and we worked all weekend. We were teaching full time in multiple schools, businesses, and cities. On top of that, we were serving the homeless 5 days a week breakfast and dinner, and my husband quickly became the pastor of this amazing but itty bitty International Church called PIC! Everything required our hands to get very dirty. Our brows to sweat. And our backs to hurt. All of this is like church planting. And none of it is a bad thing. But it is the truth. Often, in more affluent countries, church planting is fairly clean and pretty and you have t-shirts and water bottles and pretty signs displaying the church’s beautiful new property, clean school auditorium, stadium, or bar. It doesn’t mean your backs have not broken planting the church—they have—but it’s a very different situation when you church plant in other places/countries around the world where there is not a dime to put into an effort and even less to fix it up. Let’s take Kalisz’s church, for example. Over the last several years, we have had to work on getting heat in the church. Did you know the church did not have heat? For years, we used to meet with scarves, hats, and gloves on during services, our feet elevated off of the floor so they wouldn’t freeze to death. At times, in the winter, it can get to -20C outside (that’s -4F). Can you imagine a church on the inside? Nearly as cold. The windows are half replaced. The other half still need to be finished. The toilet was outside in a crumbling brick shack. It is as if you went through a portal in time before plumbing. Running water is for the first time inside the church. Only for 3 months now. Running water. THREE MONTHS. That means a toilet and sink. This is a cold country—COLD…So no heat in a freezing cold country, outside toilets, and no running water. 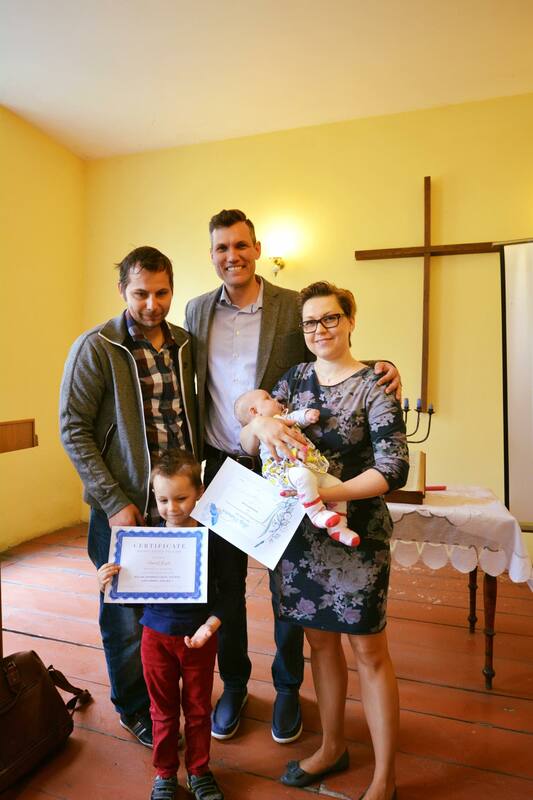 This is the reality of church planting and rebuilding in Kalisz. And we have raised funds for heat to be put in, for windows to be exchanged, for water to be dug and piping to be placed, to the city for permission to have water and sewage, for a toilet. One beautiful, working, inside toilet. 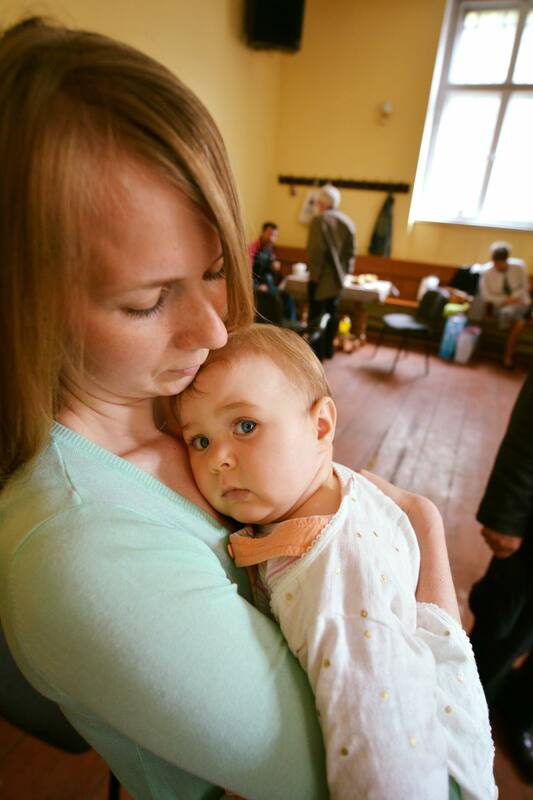 For a little church in a run-down neighborhood to slowly rebuild its very foundation. Its literal foundation. The bricks and mortar type of stuff. And also its spiritual foundation. The foundation of the hearts of the people. The Jesus Christ type of stuff. In the neighborhood where this church stands there was once a building tagged (graffiti) that said “Welcome to Gangland” … It wasn’t a threat. It is the reality of the neighborhood. But there is an entire neighborhood of people that need this church. They need Jesus. We see it every time we are in Kalisz. The youth flood the church eager to spend time in a warm and safe environment where they get to hear about the love of Jesus. And we, at PIC, will walk with them through this entire journey as partners in crime and Christ! Okay, not really the crime. But for sure as partners in Christ, building the foundation on the Rock of Jesus. You can find Brooke making a crazy mess at home with Littles, running around a foreign country in her sweats and messy hair, helping Rescue the Forgotten, or serving through the amazing ministries of PIC/KIC. She blogs at And 2 Makes Crazy and Allergy to the Max. She was also recently a guest speaker on a hilarious and make you cry Mommy Podcast heard around the world. Listen here as Brooke shares on Mom Struggling Well! We also invite you to participate and partner with us in helping build KIC through your person and your talents and your finances. 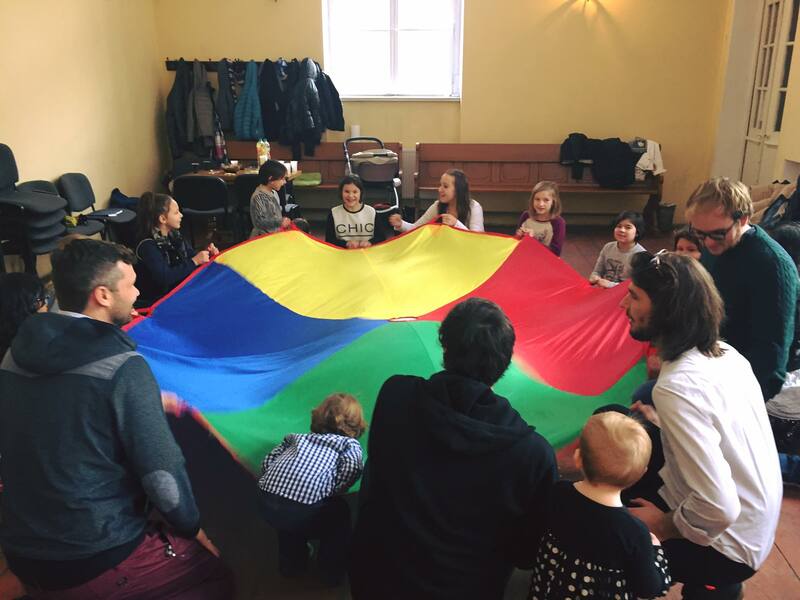 You can join us monthly as we travel to Kalisz and help build up the church and youth with the love of Jesus! 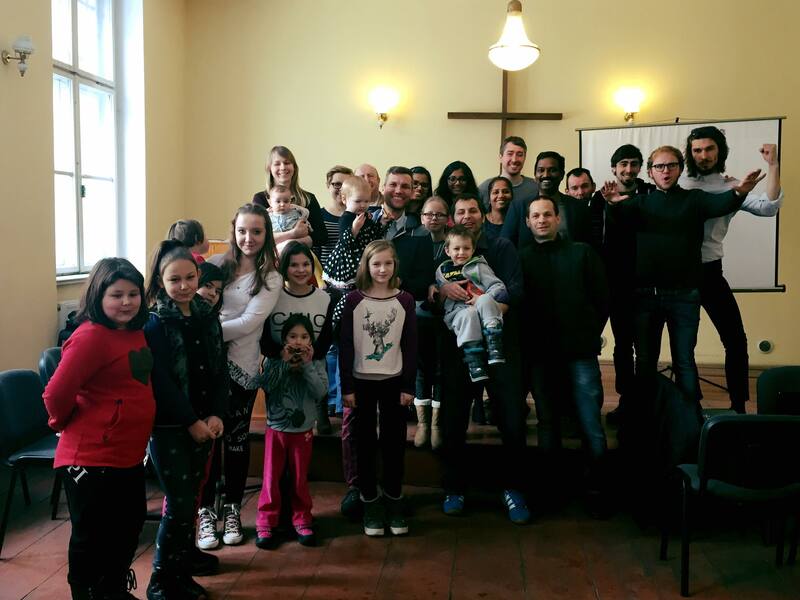 Contact pastor@international.pl if you want to do mission work and church planting in Kalisz.